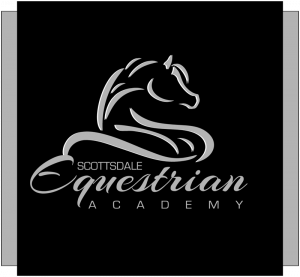 Scottsdale Equestrian Academy can help. As a full-service facility, we can assist you no matter what your interests or current skill levels are. We are passionate about horses—training, showing, and taking care of these beautiful animals. And we love to train their riders too! 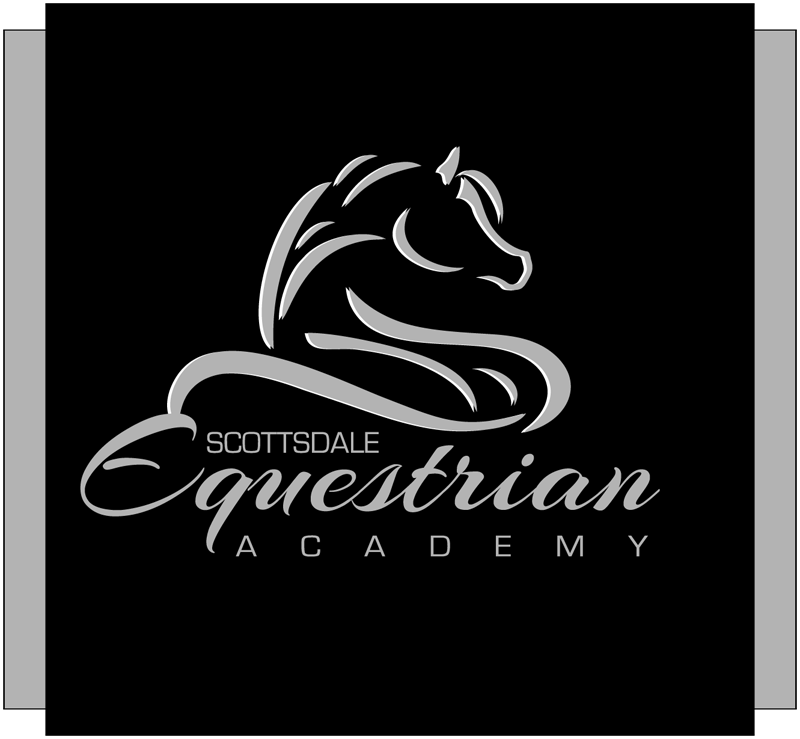 Scottsdale Equestrian Academy (SEA) is located at Beethe Arabians first class training facility.